Trees are Cool want to help you to understand the trees that we live with. Our experience & knowledge of trees provides us the understanding to manage your trees into the future. This is done with realistic and sound Arboricultural practices that consider the entire environment the tree is living in now and into the future. Tree Condition Report: Tree information is gathered about the location that the tree is growing in, any constraints, DBH, Height, width, overall tree health, any visible defects or problems that affect the health or structure of the tree. Tree Risk Assessment: Trees are Cool are experts in Tree Risk Assessment with over 10 years experience assessing trees. Trees are Cool have learned that it is possible to live with trees safely in the urban environment, provided that they are regularly assessed by Qualified experienced Arborists. The Risk Assessment includes a specific assessment of the risks associated with a single tree or a group of trees, to understand the likelihood of possible tree or tree parts failing in strong gale weather events*. Please note Tree assessment is not tree risk management. A Tree Risk Assessment should be completed on all trees every 2 years or after a strong gale weather event*. Tree Valuation Report: This report assesses the monetary amenity value of a tree or a group of trees for the purposes of compensation or valuation. It has been recognised that healthy trees which fit into the urban environment add value to your property, this also includes your neighbourhood street trees. Tree Maintenance and Management Report: This report includes the Tree Condition Report, Tree Risk Assessment Report & Tree Nuisance Report, recommendations are then provided on any tree that requires mitigation works. This information will assist you to maintain and manage your trees to a low risk and low nuisance rating category. Let the experts like Trees are Cool help you in maintaining and managing your trees. Neighbourhood Dispute Resolution (NDR): Trees are Cool want to help the tree-keeper and the tree neighbour understand the impacts of trees in relation to the Queensland Civil and Administration Tribunal (QCAT) State legislation NDR Act 2011. If you need help approaching your neighbour with your tree concerns or just want to understand how to comply with the NDR Act 2011, then we may be able to assist you before it becomes an issue. Pre-purchase Tree Report: Just like a building report it is wise to get a tree report before you purchase your property, if the property has trees then we want to help you understand all the possible risks, valuations and long-term maintenance and management requirements. Tree Nuisance Report: This report is a helpful & friendly way to advise your neighbours of an issue that may be affecting the useful enjoyment of your property from your side of the fence. Tree Preservation Order (TPO) Report: This Arborist report is used to accompany a TPO application. It provides an objective, balanced assessment based upon likelihood of failure, likely damage to structures or injury and impact upon landscape character of the site and locality. Tree health and condition of the tree is also listed in Arboricultural terms. Pruning options will be considered to avoid tree removal, however if internal trunk or limb defect is the sole concern then a detailed Tree Risk Assessment (See Above) will be required. All Past history and tree owners reasons for value (to be supplied by the applicant in writing) will be acknowledged within the report. Preliminary Tree Assessment Reports (Pre Development Assessment): Includes tree location plan, Tree number, species, Common Name, DBH, Height, spread, Health, structure, Tree Protection Zone (TPZ) encroachments (as per AS4970, 2009), Tree Significance, Retainability value, Net Canopy Offset replacement planting calculations for Local Law Requirements for tree removals. Arboricultural Impact Assessment (AIA): The AIA includes the Preliminary Tree Assessment data and is submitted as part of the Development Application (DA). It provides concise information of tree removal and retention, including tree protection plans (as per AS4970, 2009) for all retained trees. The impacts from building, infrastructure, stormwater drainage, landscape construction on the site of trees is assessed. Trees on adjoining properties must be assessed if construction occurs within TPZ's. Please note that if a change in plans occurs to any of the above impacts listed, then the AIA will require updating to reflect any adjustments made along the way. Tree Protection Plans (TPP): The TPP is site-specific and will need to reflect the Construction drawings. Tree protection for every retained tree will be listed. Please note, any changes to the Construction drawings will require an amendment to the TPP, this will also be required within the AIA. Tree Protection Certificate (Project Arborist): Tree Protection Certification is required when impacts occur within all TPZ's, a Project Arborist must visually certify that you have protected the tree (as per AS4970, 2009) and to any conditions set out in the approved plans. Certification reports will be required at critical construction stages and include such things as tree protection fencing, tree pruning and tree removal, tree transplanting and all excavation works required within all TPZ's. Onsite Consultancy / Advice / Dispute resolution: Trees are Cool would like to help you make an informed decision about the management of your trees. We are more than happy to come out to your property and provide onsite Consultancy/advice including assisting you with trying to resolve a neighbourhood tree dispute. Tree Health Care: As it is with all structures, they require ongoing inspections and maintenance. Trees are no different, if you look after the health of your tree and conduct regular inspections as recommended above, then the tree will have the best ability to return the value safely as it matures. Tree Health Care may also be needed to improve the health of a tree after impacts into a TPZ. Trees are Cool would love the opportunity to assist you in promoting Tree Health Care for your trees. 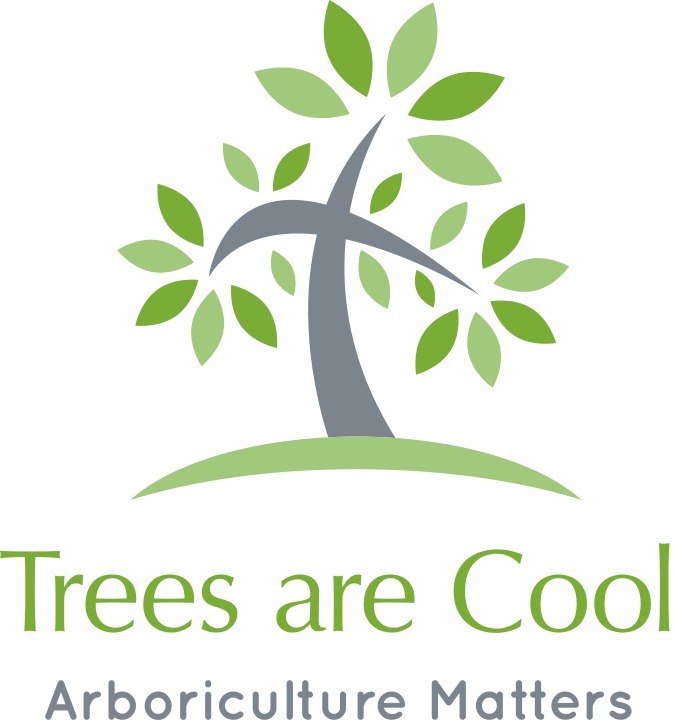 Ask us about our other Trees are Cool services: The only regrettable question is the one never asked, Trees are Cool excel in customer service and we care about helping you make informed choices about the management of your trees.